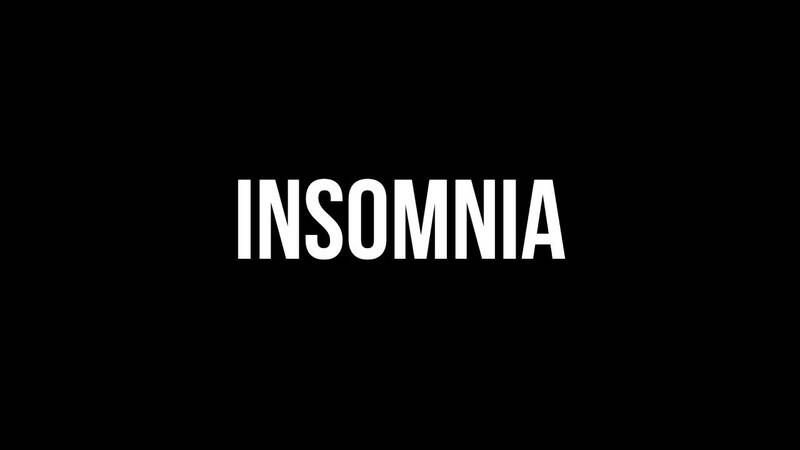 An over the counter product that is marketed as a sleeping-aid to those who simply can’t find a way to deal with their sleepless nights and crazy mornings. Melatonin is getting ever so popular among a large number of people who would just get some sleep and not care about the means. Known as “Sleep Hormone”, it usually gets overlooked as something harmful or even medicinal but somewhat of a remedy-like concoction to most but in reality there is much to be learned about this so called simple little hormone. According to surveys, more than $400 million were spent on Melatonin supplements in 2018 alone and this number has nearly doubled in about 6 years. 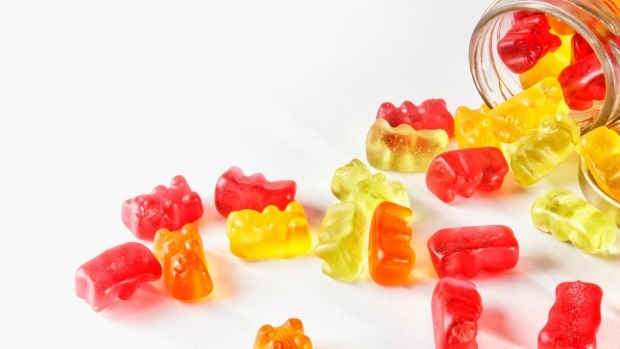 Millions of adults and hundreds and thousands of children are currently known to be under Melatonin uses whether it be in the form of a tea, mouth sprays or animal shaped gummies. As the use of this hormone is growing, so is the misuse. A large number of calls have been received by Poison Control Centers about Melatonin have grown to an alarming number. About 30,000 calls have been received about Melatonin since January 2018 and majority have been about preteen children. 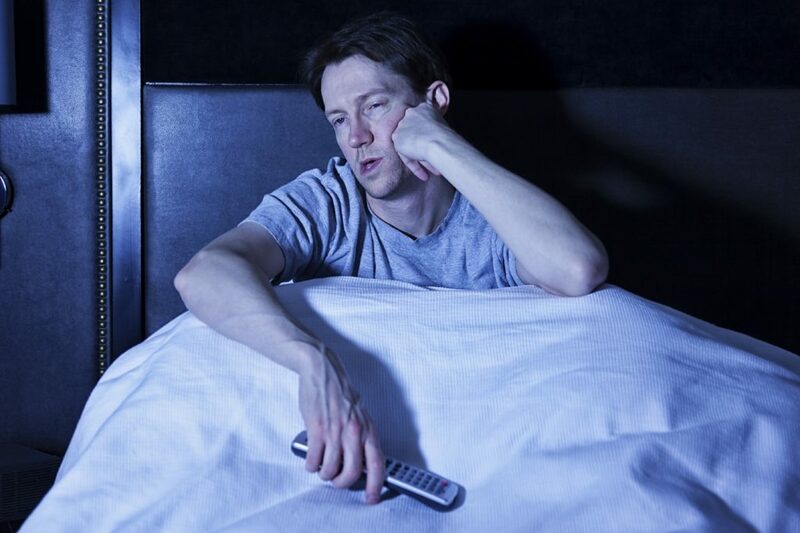 According to the experts in the field Melatonin indeed can induce sleep if taken at the right time in the right dose but in many cases it’s effects are hypnotic but over all as a sleeping-aid, it has it’s limits. People who deem it to be a sleeping pill are mistaken, while most consider it to be Vitamin-like since it’s availability and packaging rather mimic that of a supplement bottle. It is a Hormone and there is a delicate balance of that in our body, any increase or decrease in the levels can be quite dangerous. 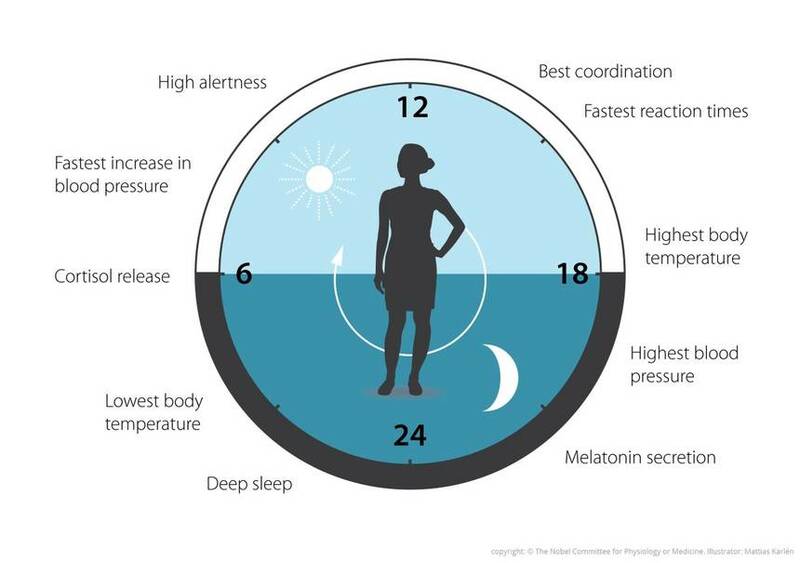 Melatonin is a hormone that the body produces to help regulate our circadian rhythm, natural body clock. Light is the switch that controls it: As daylight fades, levels of Melatonin begin to rise about 1-3 hours prior to bedtime, nudging us to become sleepy. In the morning, when light hits the eyes, it signals the brain to halt Melatonin production, and we grow alert. Taking Melatonin can cause Circadian Rhythm Disorder. It can work indeed but in certain conditions, such as bringing your rhythm back to normal after a few sleepless nights of work, or Jet Lag etc It can also be beneficial in Autistic Children who tend to have lower levels of the Hormone and also in ADHD who have difficulty sleeping and staying asleep. There are several studies out there that suggest that it can cause change after puberty and others suggest that it can have dire effects on Reproductive System. But most of the studies are done on animals and not tested on humans but the numbers still suggest that it is not worth the risk when it comes to children. But even so, it is advised to consult a physician before using it. Different people produce and carry different levels of Melatonin, and then balancing that of the supplement is a rather tricky math problem. Taking the Hormone can render some other drugs less effective such as high blood pressure medications and potentially birth control pills. Other suggest that people with seizure disorder are more likely to have them. Given it’s dietary supplement form, it is not regulated properly as much as a prescription medicine, so it’s quality and effectiveness can vary plus the production quality is not of proper standards anyways. Short-term effects and side effects are somewhat known at this point but there are no long-term studies out there so nobody can say for sure. As for taking under a Physician’s care is the right way to go about it and no matter the case, children shouldn’t be taking this unless their long time pediatrician is on board.